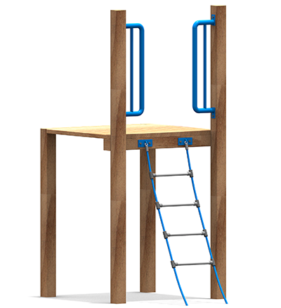 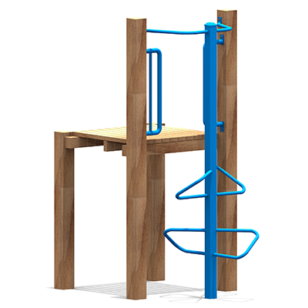 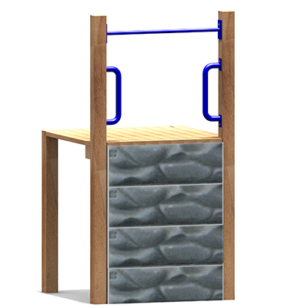 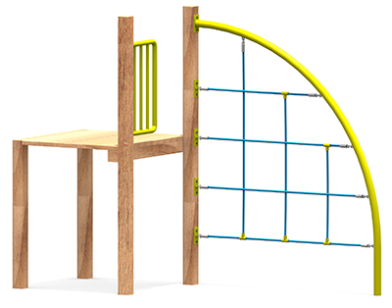 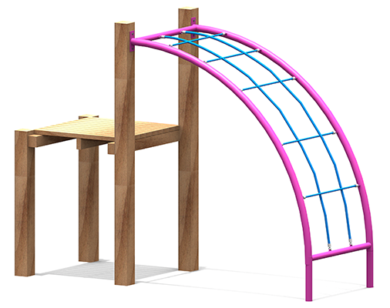 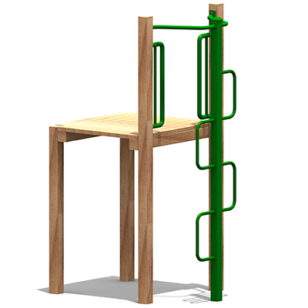 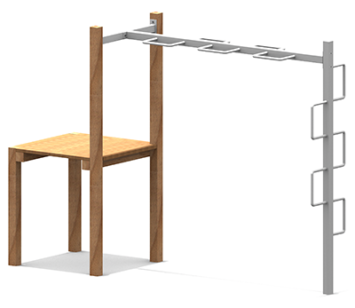 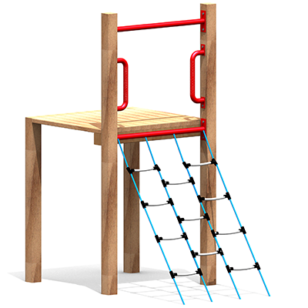 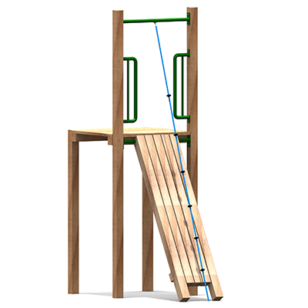 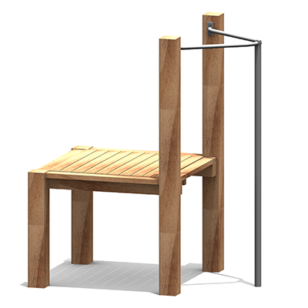 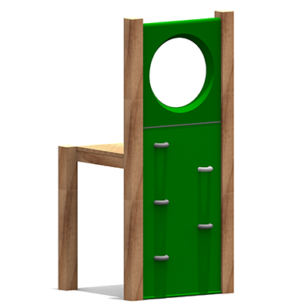 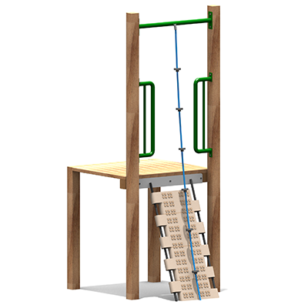 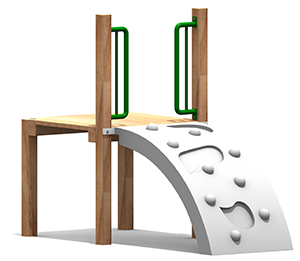 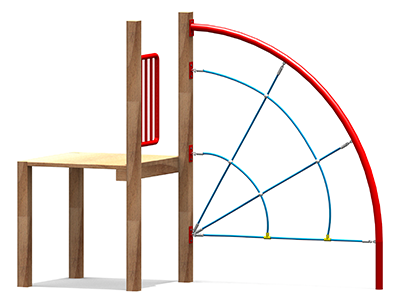 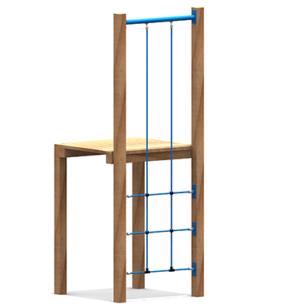 Playco supplies all types of playground equipment, including access climbers. 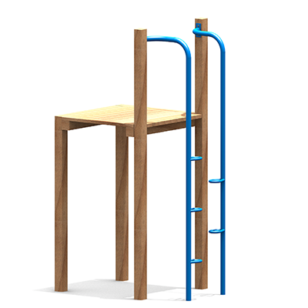 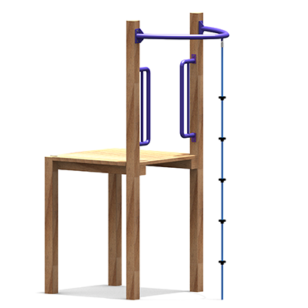 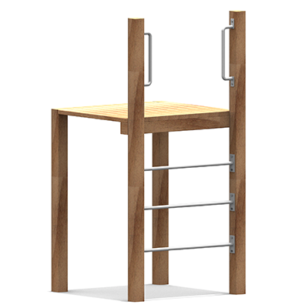 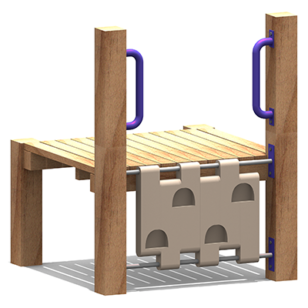 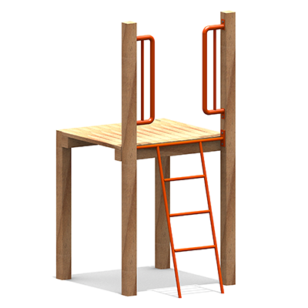 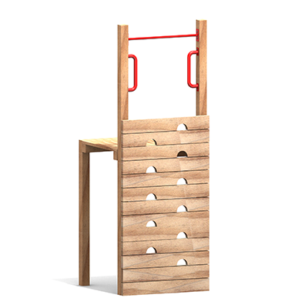 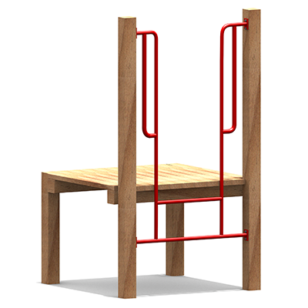 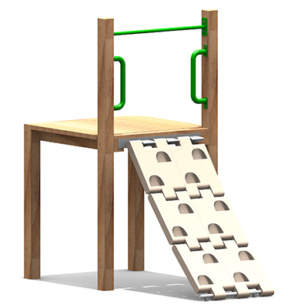 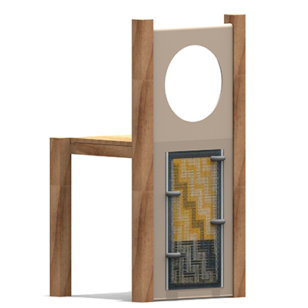 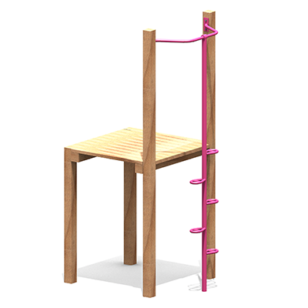 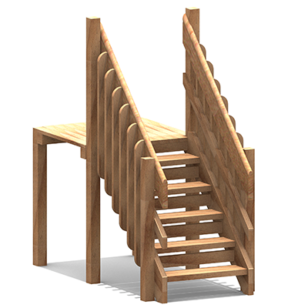 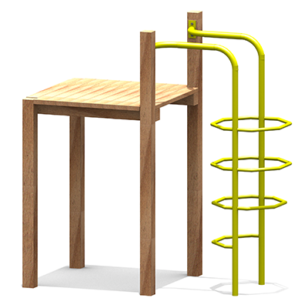 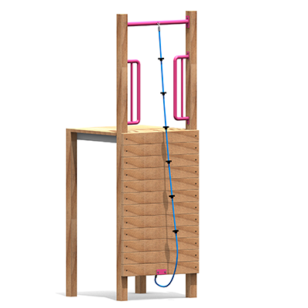 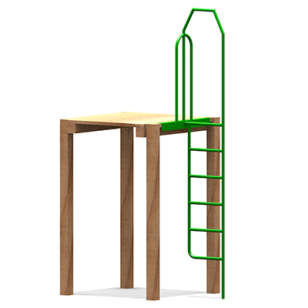 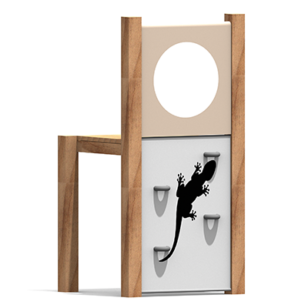 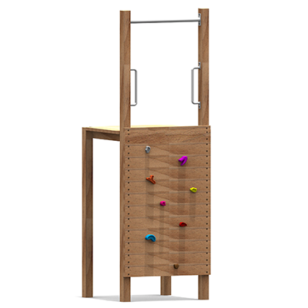 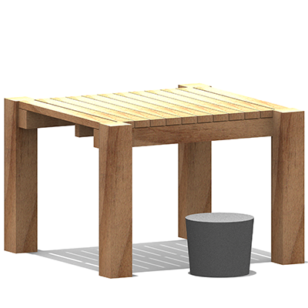 These provide a variety of ways for children to get up and down from our playground platforms. 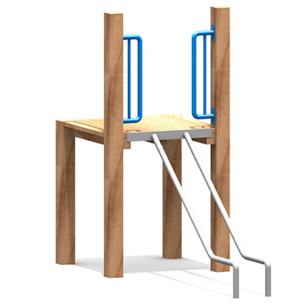 Some access equipment is easy to use and others are more difficult which requires increased concentration, agility, and flexibility. 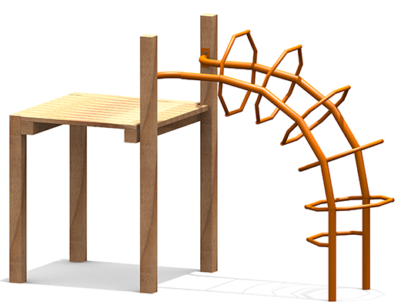 Contact us today to find out why Playco is New Zealand’s leading supplier of innovative playground fitness equipment.